Police officers use radar and laser equipment to determine how fast a vehicle is going. If the radar equipment indicates that a driver is going above the posted speed limit, the officer usually stops the driver and issues them a ticket. Many drivers assume that if a police officer stops them for speeding, they might as well pay the ticket and move on with their life. However, paying a ticket assumes guilt, which is not likely to be in your best interest. Here’s how to fight a radar speeding ticket in Atlanta. Was the Officer Properly Trained to Use the Equipment? All officers should be adequately trained to use radar equipment before handling it. However, this is unfortunately not always the case. Overwhelmed officers and a lack of numbers may mean that a newbie officer isn’t trained well enough on how to operate, calibrate, and maintain the equipment. If the officer did not complete the required training to use the radar or laser equipment, it may be possible to have your case dismissed entirely on the basis that it’s impossible for the reading to be accurate if the officer was not trained to operate the equipment. Did the Police Officer Keep Their Equipment Properly Calibrated? Manufacturers of radar or laser equipment issue instructions on how to properly calibrate it to ensure the accuracy of readings. These instructions usually include how to calibrate it as well as how often. Radar and laser equipment that isn’t calibrated according to the manufacturer’s instructions cannot be verified to be accurate. 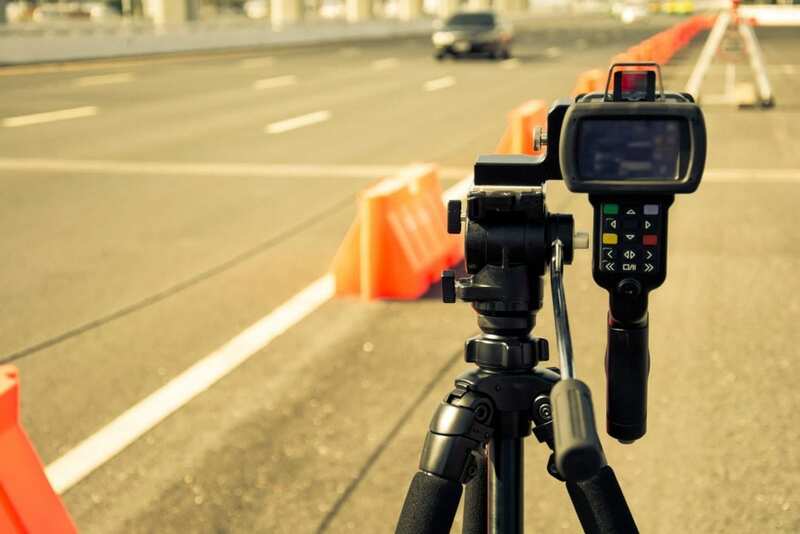 Busy law enforcement offices may not calibrate their equipment as often as they should or according to specifications, and one of the first things your traffic ticket attorney will do is ask for the equipment records or logs. If the equipment was not calibrated or maintained properly, this may also result in your case being dismissed. In Georgia, each ticketable offense is worth a number of “points” that go against your driver’s license. After accumulating a number of points in a specific time period, you’ll have your license suspended. A suspended license can seriously impact your work, social life, and relationships. If you’ve been issued a speeding ticket in Atlanta, consult with an attorney before you pay. At the Kimbrel Law Firm, we can help mount a solid defense against radar speeding tickets. Contact us today for a consultation by calling 770-349-9219.